Get ready for Disneyland Paris' 25th Anniversary celebration which begins March 26, 2017. It's a celebration filled with the magic and wonder of everything that we've come to know of Disney. 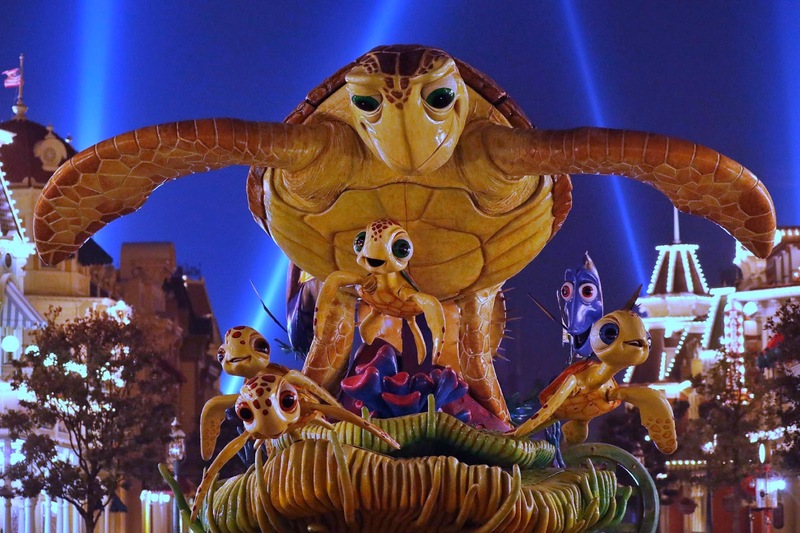 New experiences await, with one of them being the brand new Disney Stars on Parade. 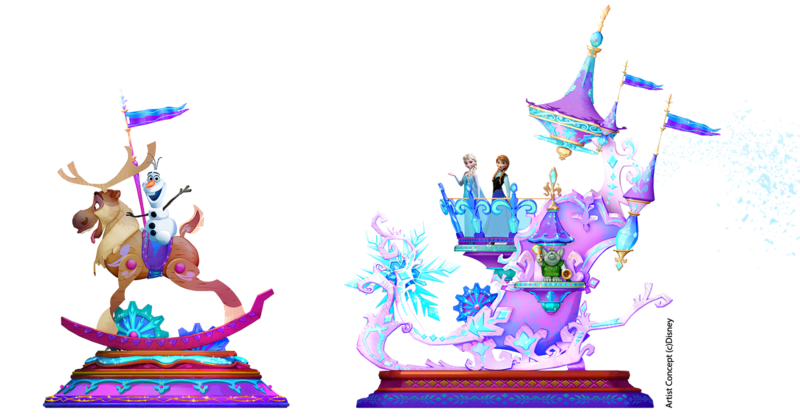 This brand new Parade, is more stunning than ever, featuring a plethora of Disney Characters to celebrate the 25th Anniversary in style. Mickey and Friends journey through Disney and Pixar masterpieces to the land of imagination. 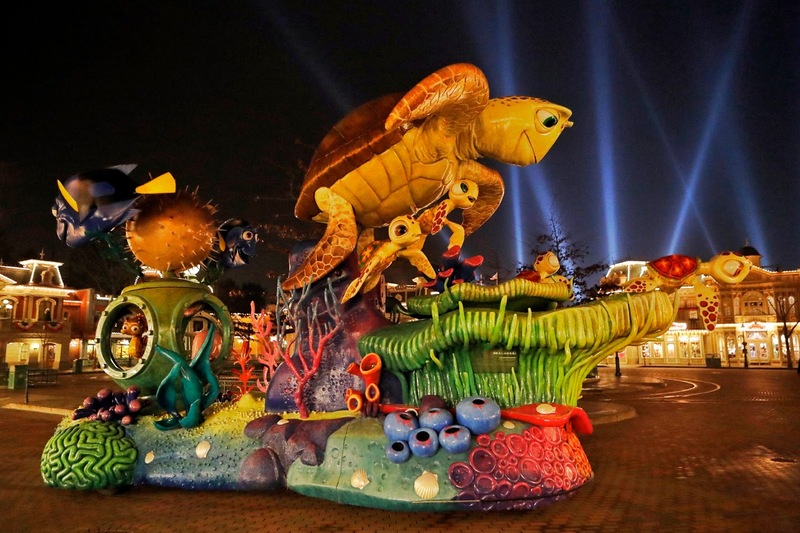 New floats, new music, new costumes and never-before-seen choreography: the new Parade will dazzle guests in a whirlwind of joy, laughter, emotions and color. 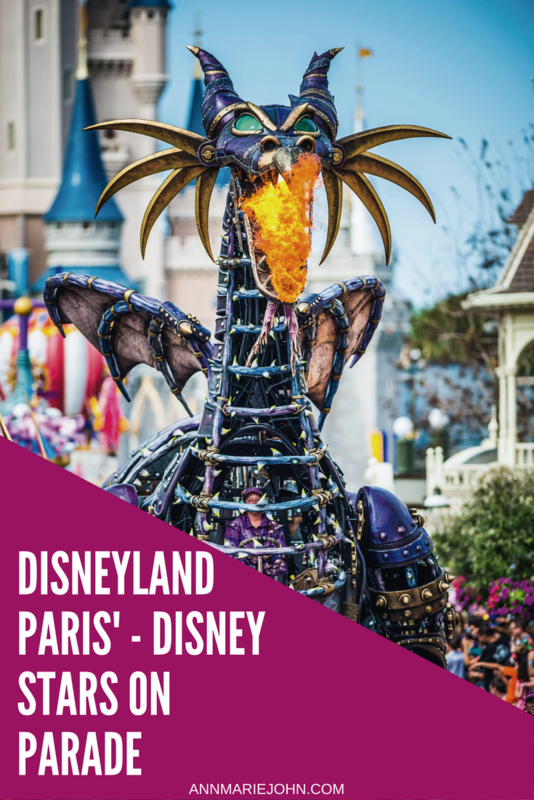 It is now more than ever the highlight of any visit to Disneyland Park. With new floats, new music, a host of Disney Stars (as the name suggests), and new costumes … it’s a spectacular not to be missed! Disney Stars on Parade, will take you on a journey to the land of the imagination, showcased in 8 chapters. Mickey, Minnie, Donald, Dingo and Chip & Dale w will become explorers of the future … with their futuristic look being inspired by the “steampunk” genre. The heroes of Disney/Pixer Toy Story will follow to take you “to infinity and beyond”! The worry-free philosophy of “Hakuna Matata”! will roar with Simba: In the same spirit, Baloo and Mowgli will recall that you should “forget about your worries and your strife” to the sound of the jungle percussions. Then, head to the Never, Neverland with Peter Pan and the Lost Children; and our aquatic world celebrated with Nemo, Marin and Dory. Watch out for the rumble of the majestic Dragon of Malefic, who will defy Prince Philip by spitting fire. Fortunately, the romance of the Disney Princesses will always prevail over evil. And to conclude this journey, get ready for a chilly adventure with everyone’s favorite snowman! With the new Disney Stars on Parade there is also so much to discover. Discover the Magic – Disney Stars on Parade opens with Tinker Bell, who escapes from the pages of an enormous storybook. This is followed by an amazing float featuring Mickey and Friends dressed as explorers of the future. Discover Adventure – Who better than Simba and Nala or Baloo and Mowgli to embody the spirit of adventure? A high rock overlooks the exuberant jungle flora, while the percussion and shimmering colors release the wild instincts of an exotic world where, fortunately, it takes very little to be happy. Discover Imagination – From one rock to another, this one is in the shape of a skull and serves as the throne of Captain Hook. Peter Pan is close by, at the helm of a ship suspended beneath an immense, dreamlike moon. Discover Enchantment – Water is followed by fire, in hot pursuit. 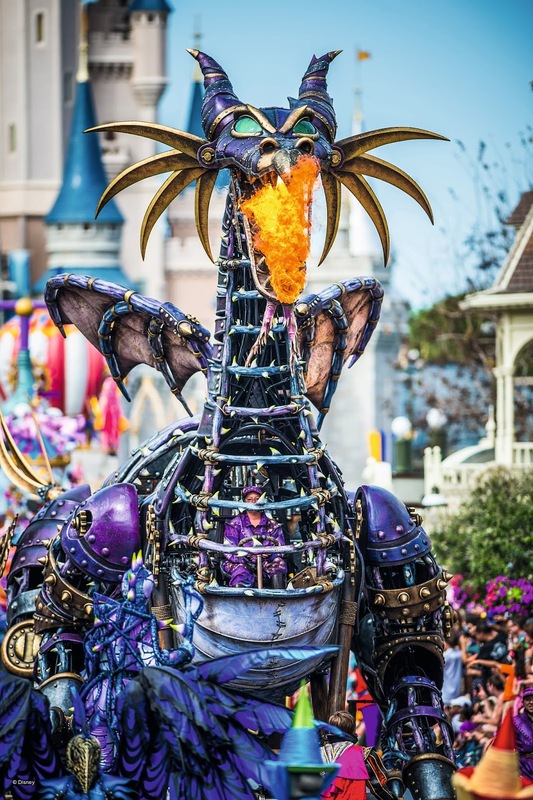 Like Sleeping Beauty, the story of Disney Stars on Parade would not be complete without an epic battle starring Prince Phillip and the three fairies against an evil dragon. Faced with a fire-breathing monster, will good win out?